Until August 15, the D-Day villages pay tribute to the culture of Canadians, including country music. In Courseulles-sur-Mer, Canadian soldiers who landed in 1944 and Acadian culture were honored in music. Here, the tricolor flags are struck with a yellow star. The star of Mary, the symbol of Acadia. Since 2006, the Côte de Nacre is adorned with the colors of this French-speaking Canadian land. You said Acadie? A historical reminder is necessary. 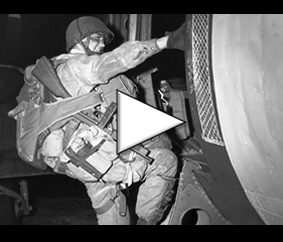 On June 6, 1944, the Allied forces landed on the Normandy beaches. 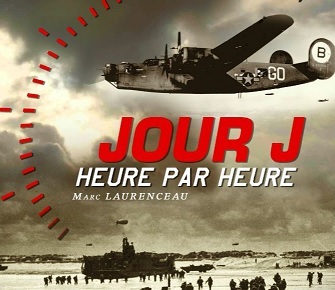 With the Americans, the British, the French and the Belgians, the Canadians had the daunting task of storming Juno Beach. For Acadians, descendants of Frenchmen who set out for the New World in the 17th century, this military operation was also a return to the land of their ancestors. 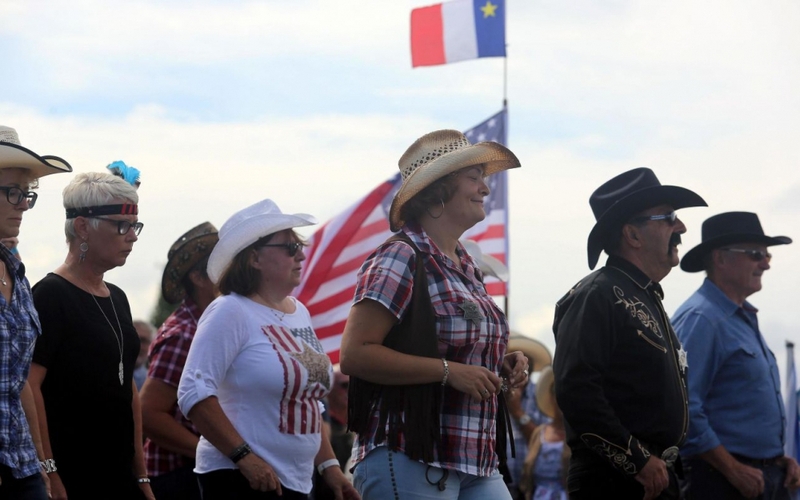 Acadian Week, in Courseulles-sur-Mer, pays tribute to this culture. For Claudine, retired and volunteer for ten years for the festival, Acadian Week is above all a duty of memory. “I still remember the Canadian soldiers who landed on our beaches and saved us. They have paid for their lives and we are eternally grateful“, the lady admits. “The more time passes, the more it is necessary to know that liberty is not free“.